Nundy Fitness based in Kolkata offers a wide range of Treadmills, Exercise Bikes, Elliptical Trainers, Gyms, Massagers and Accessories for Home and Commercial use to help you reach your fitness goals. 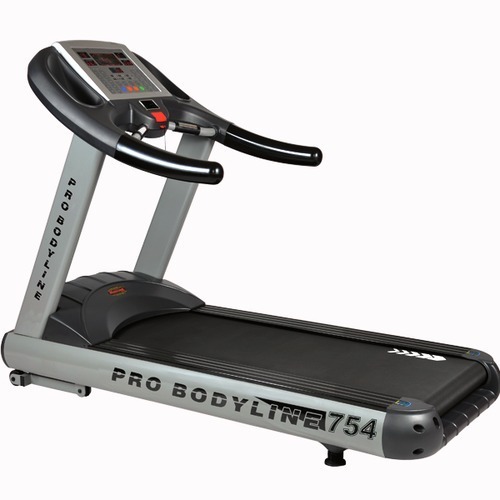 We are the manufacturer, wholesaler, trader and retailer of Commercial Treadmills, Treadmills Club Class, Home Treadmills, Manual Treadmills, Elliptical Cross Trainers, Upright Bikes, Recumbent Bikes, Commercial Group Bikes, Fitness Massagers and Rowing Machines. We believe in carrying our business on ethical lines and ensure that customers associate with us are served in most desirable manner. Customers queries and listened carefully and we make sure that prompt solutions are provided to them. We accept payment through easy modes, keeping the customer’s ease in mind. Deliveries of products are ensured in timely manner, so that our patrons do not face losses due to the delay from our end.